Over the years we’ve been lucky enough to celebrate with many happy couples on their special day. The joy of a wedding filled with love, family and friends is always a sight to behold. 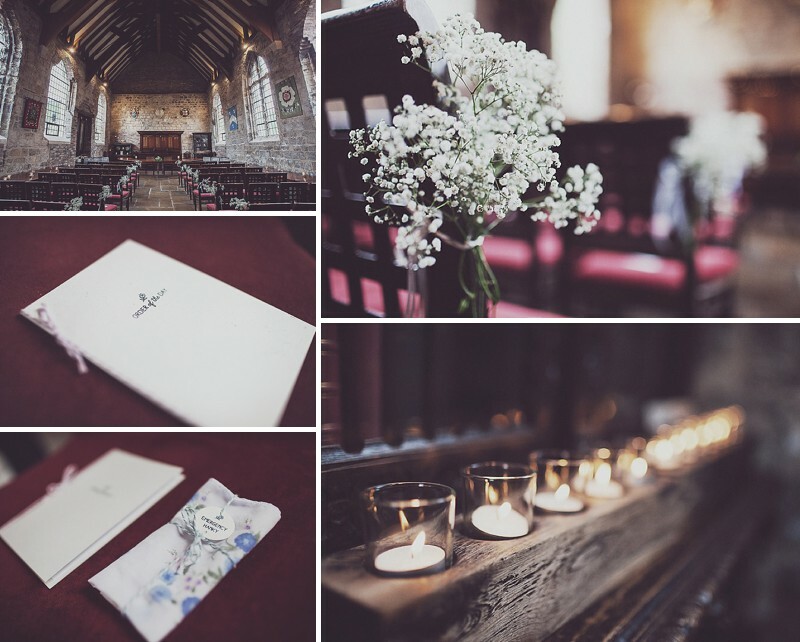 Here at Bedern Hall we cherish working alongside couples throughout the planning process, to the day itself, ensuring their dream day comes true and help them create memories to treasure for a lifetime.